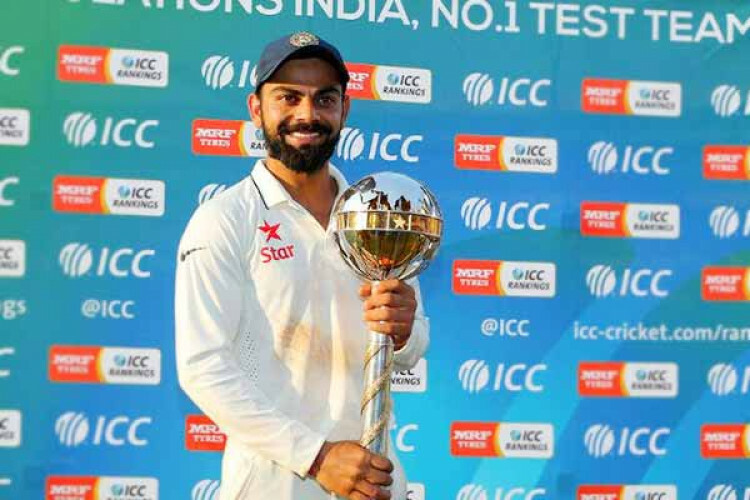 The International Cricket Council (ICC) today announced India had won the ICC Test Championship mace and prize money of $1 million after finishing as the No. 1 Test team on the cut-off date of April 1 for the 3rd straight year. Following Virat Kohli led team India dominant performance at home and overseas, India retain the mace while New Zealand and South Africa finished 2nd and 3rd on the ICC Test rankings respectively.